The home of the British Grand Prix will have an entirely new surface for the 2018 season according to MCN’s exclusive sources, with work set to start on a full-track resurfacing of the Silverstone circuit on Monday. 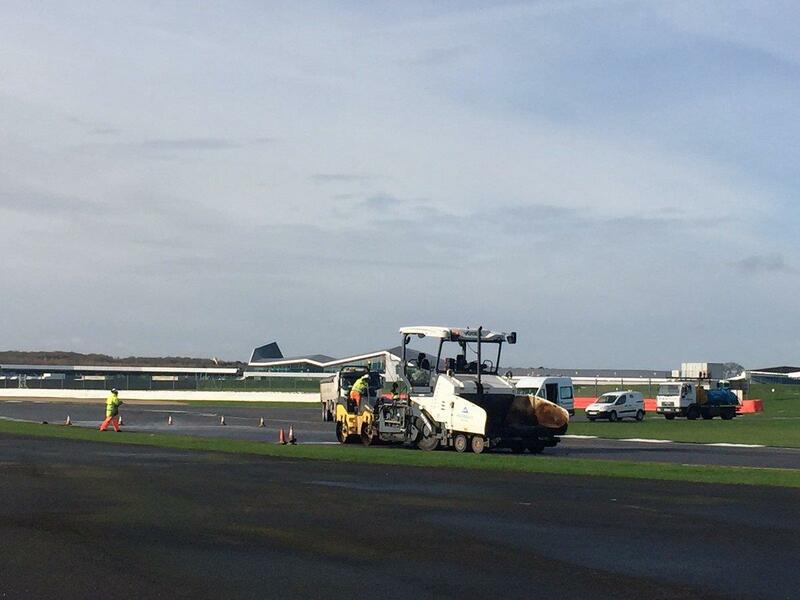 The Northamptonshire circuit was set to undergo a partial relaying of asphalt in sections for this year’s race after riders complained about the notoriously bumpy southern section of the track around Vale and Club, with Cal Crutchlow among those calling for the resurfacing ahead of last year’s race thanks to the deteriorating condition. However, MCN’s sources have confirmed that that feedback has now been heeded – and on a much larger project than first anticipated, with new asphalt is set to be laid not just on some sections of the track but on the whole surface. That should help allay another frequent criticism of riders towards some tracks, with complaints frequently made about the transition between old and new tar, which is believed to have played a key role in Silverstone’s decision to repair the full 3.661-mile layout used for MotoGP, Formula One and the British Superbike Championship.